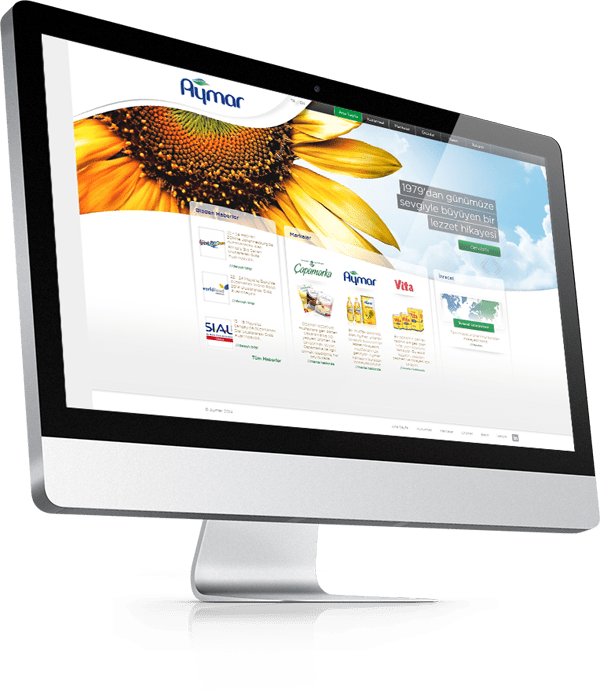 A story of taste that has grown with love since 1979, now has a new digital approach. 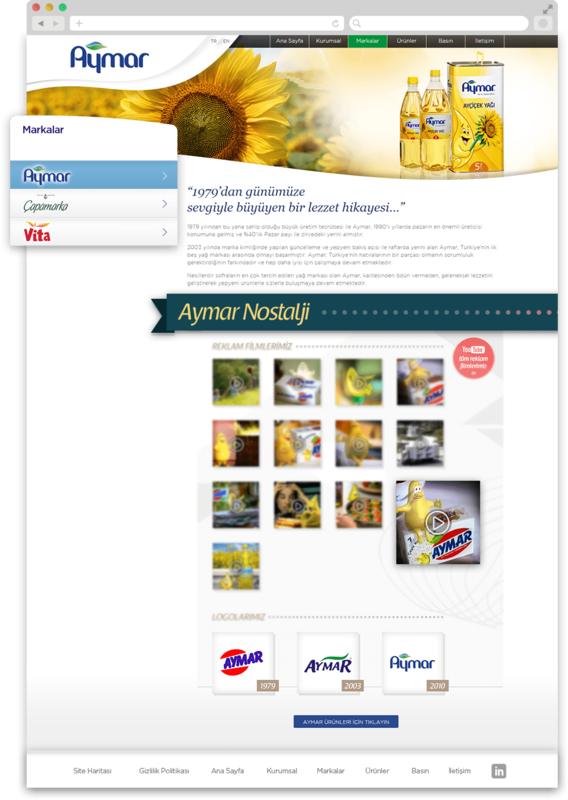 An efficient navigation has been designed for the product menu of Aymar, Vita and Çapamarka brand union. 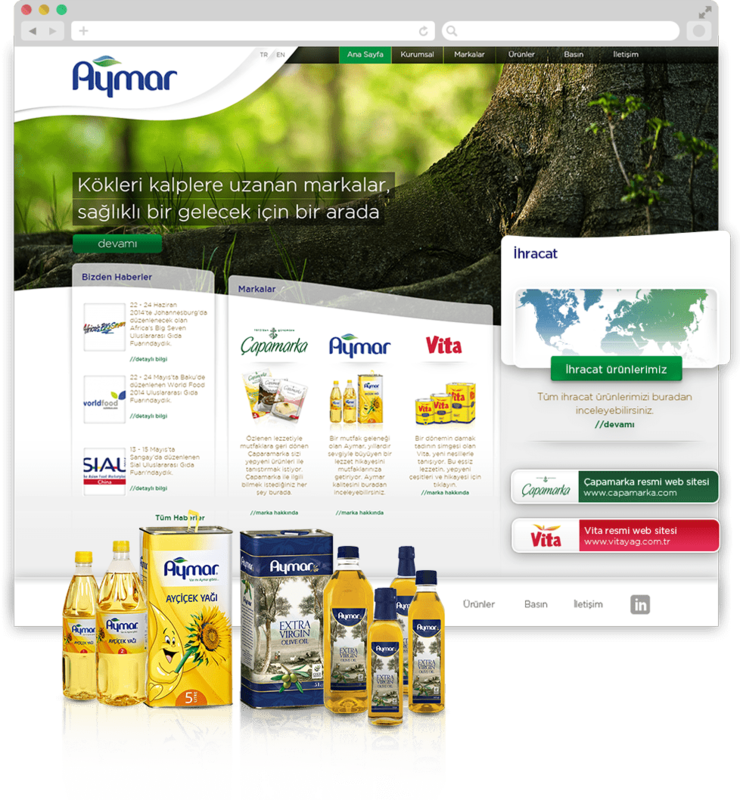 The creative content of this web site is developed to present the unique story behind each brand.